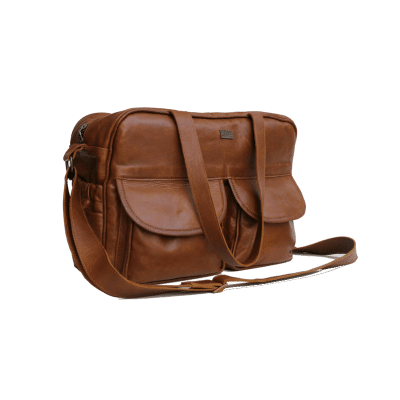 Get your Brooklyn within 7 – 10 working days. 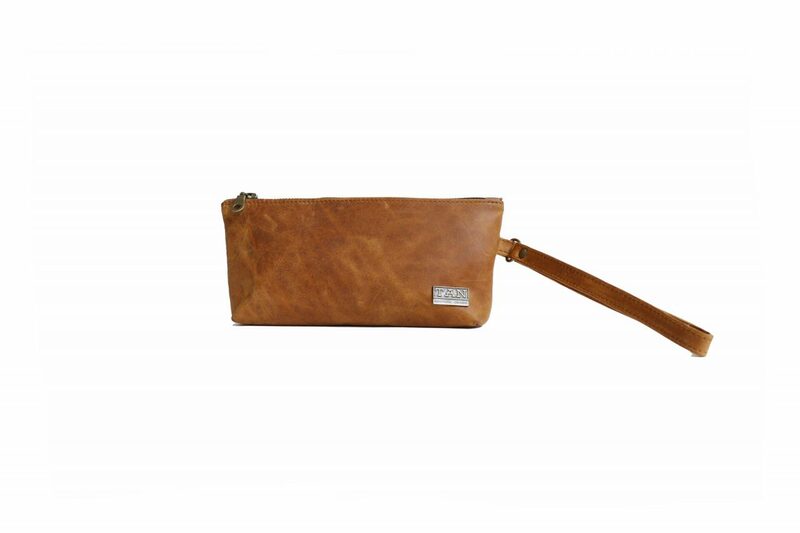 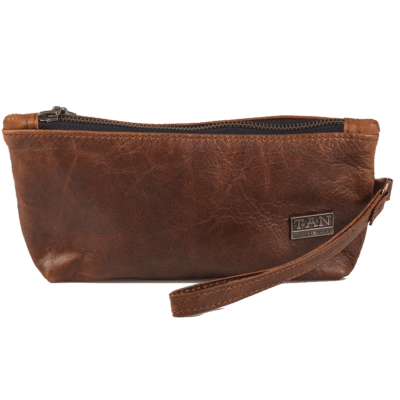 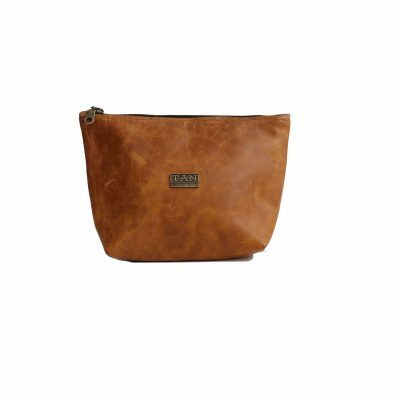 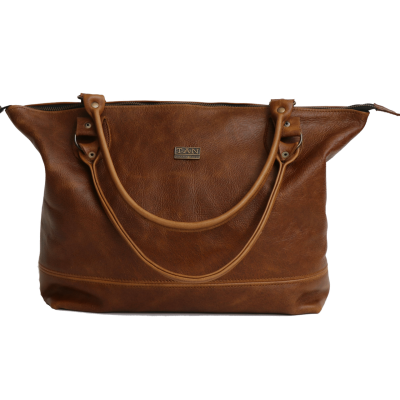 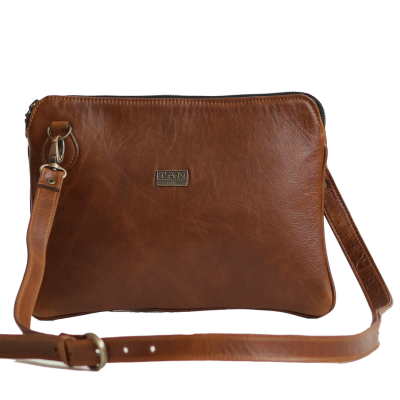 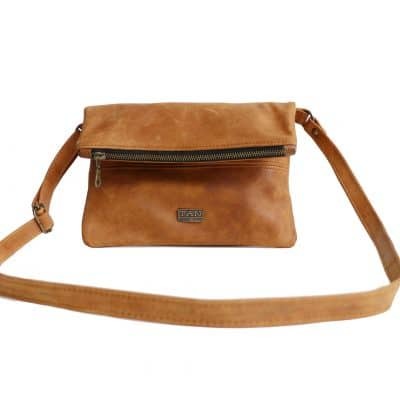 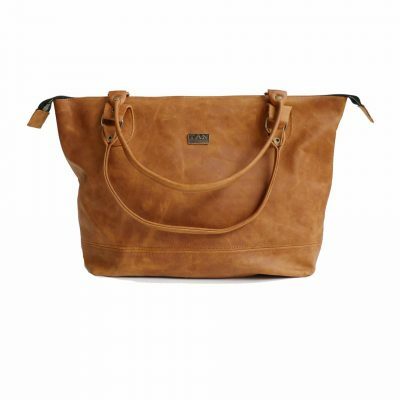 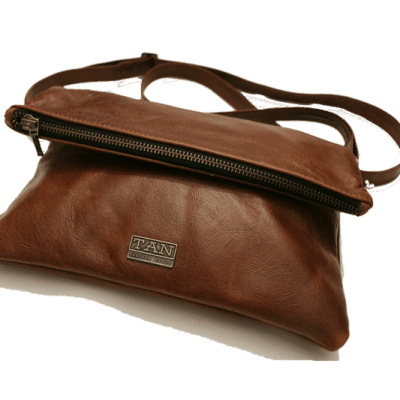 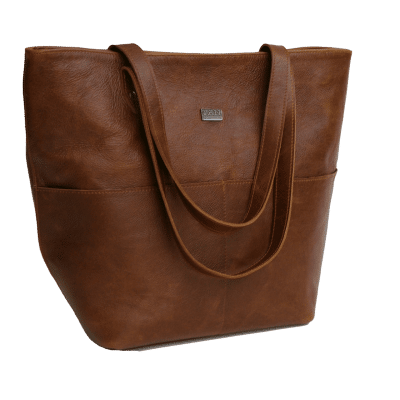 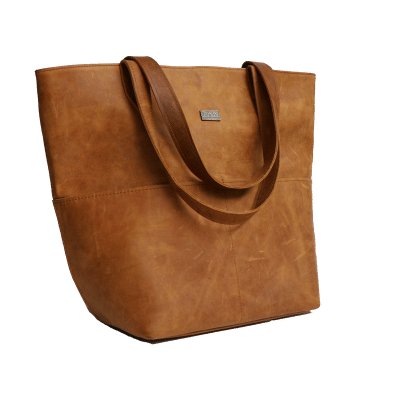 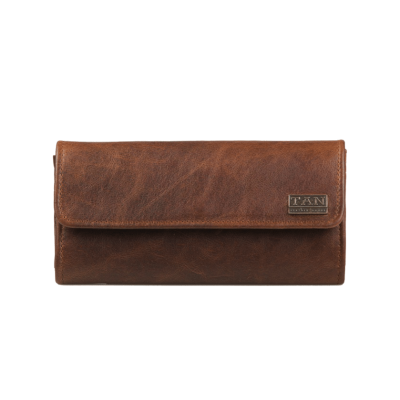 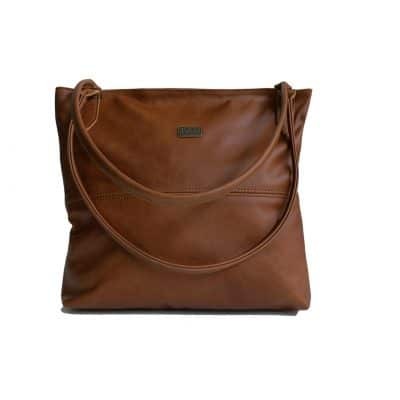 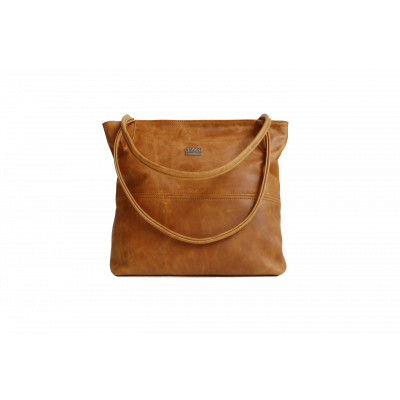 Like the bustling New York City borough she is named after, the Brooklyn Leather Pencil Bag in Toffee is a hip, artistic, innovative trendsetter. 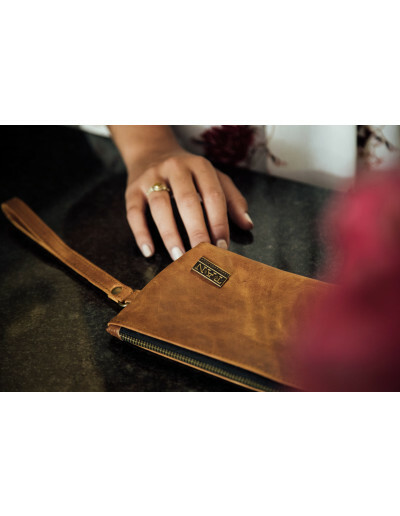 This multi-talented girl is skillfully designed for multi-purpose functionality, and can be used as a pouch for pencils, makeup, tobacco, sunglasses or any other small items. 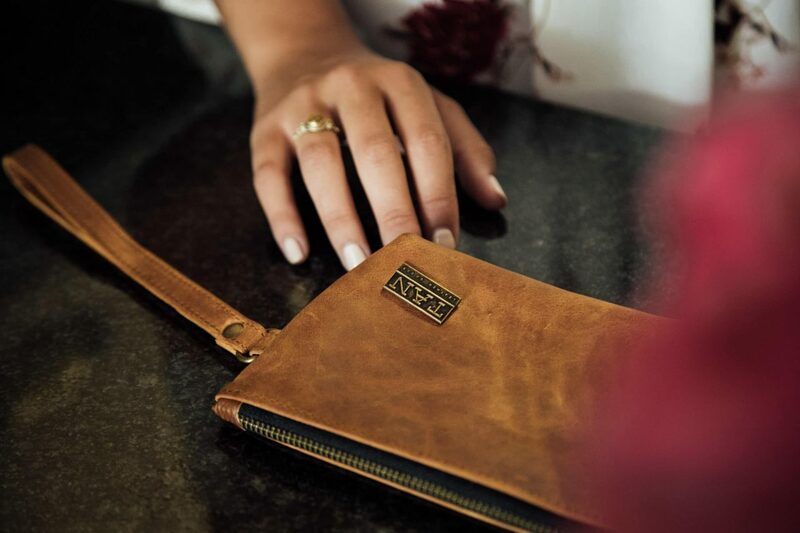 She is the perfect companion to that somebody who has a way of captivating an audience with her down-to-earth sophistication and ingenuity.